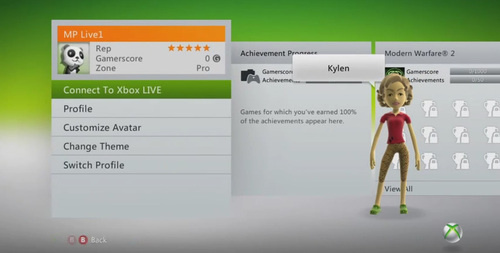 Some of the new features included in the new Xbox Live include Netflix searching, ESPN on Xbox Live, and Zune music integration. Microsoft has officially begun accepting applications for the beta, which is dubbed the “Xbox Live update preview program”. If you want to be one of the thousands of participants needed for the preview, you can go sign up here by singing in with Windows Live ID connected to your Xbox Live gamertag, From there you’ll have to fill out a short survey and hope for the best.